 As we here at The Epic Review gear up for Heroes Con 2014 this weekend, we're wondering--how many of you, our readers, will we see there? If you're considering going, check out the convention website, and take a look at our photos from the 2013 convention. (Note: The Reel Brad Bell isn't in any of our photos because he's totally lame and doesn't dress up for conventions... and because he was in line all day to meet freaking Stan Lee!). The Epic Review crew and friends. Steampunk Generbeener, Applejack and Rainbow Dash, a Dalek, and Tunnel Rat. The Venture Brothers! "Go team Venture!" ...and some Ghostbusters to go with it! The Eleventh, Fourth, and Tenth Doctors looking ready for action! Buttercup and Westley from "The Princess Bride"
Dr. Mrs. The Monarch from "Venture Bros."
We saw so many great costumes last year. People had certainly put a lot of time and effort into them. I love to see people who are so into something that they want to embody the characters. I can't wait to see this year's costumes! If you appear in one of these photos, let us know! We'd love to hear from you and link to your cosplay site, blog, or whatever! Oh, and a very special thank you to Traci Renee Photography!